We heard you wanted to know more about us. Transforming lives by the experience of God’s love in a unique environment as we inspire the heart and mind, nurture the soul, and celebrate life. Lakeview has been the site of Fish Camp for more than 60 years. Tens of thousands of Aggies have begun their college careers at camp on our property. Located in the Piney Woods of East Texas, Lakeview was established in 1947 as the site for a camping ministry of the Texas Conference of the United Methodist Church. 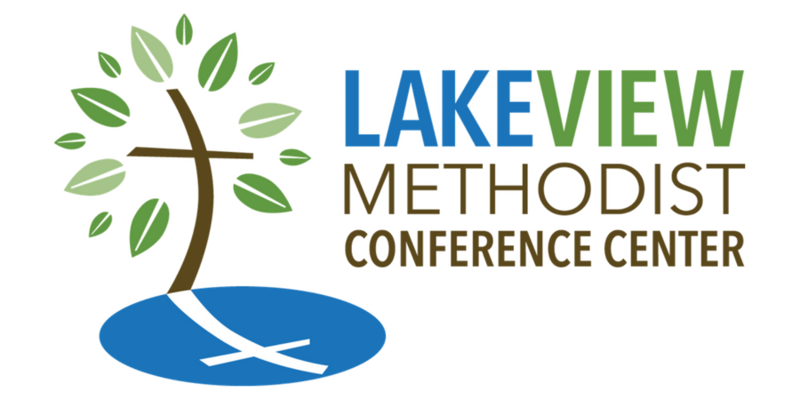 Lakeview Methodist Conference Center has been hosting life-changing camps for more than 65 years. Generations of campers, from the Texas Annual Conference District Summer Camps, Choir Camp, Fish Camp, United Methodist Women and United Methodist Men, have all made wonderful memories at Lakeview and return year after year to make more. Lakeview offers fun-filled, life-changing experiences through retreats, conferences, outdoor education, team building programs, and other avenues, and accommodates over 20,000 visitors and campers each year. Each day, our team works to provide an enjoyable experience for all our guests. Our environment is unique, consisting of more than 1,300 acres of pure bliss. We are located outside of Palestine, recently named one of the top travel destinations in Texas. Though we’re just a stone’s throw from town, once you’re on location you feel as though you are a thousand miles from anywhere and as though you can achieve anything.